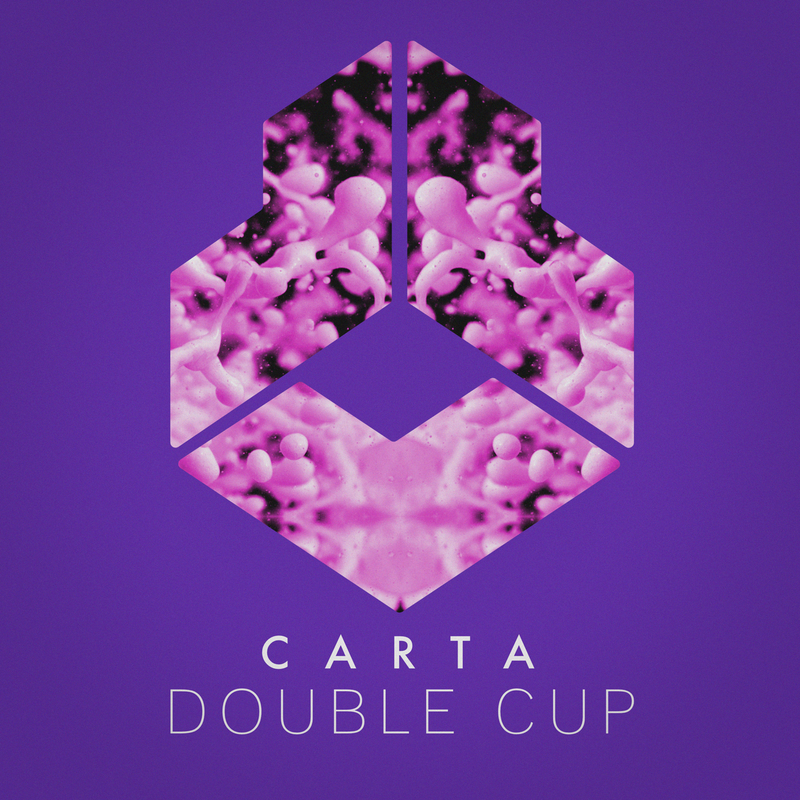 An upcoming DJ whose sounds are influenced largely by Swedish House Mafia and many of the progressive house icons of the decade, CARTA has quickly established himself as the frontrunner of electronic musical talent from China. Born of Italian and Chinese ethnicity in Hong Kong, he later spent many years in the UK honing his electric sound. At just 14 years old, CARTA laid hands on his first controller a moment which, unbeknownst to himself, would lay the foundations for his future in music. It was also during these years in the UK that his sound began to evolve, adopting a groovier, garage infused musical signature. After returning to Shanghai in 2014, he established himself as a force in the electronic music & nightlife scene in just a year’s time. Between an initial residency at one of Shanghai’s top nightclubs M18 and features at almost all of the largest venues in Shanghai, he has garnered both the support of all the local DJs and captivated fans both young and seasoned with his high-energy live performances. 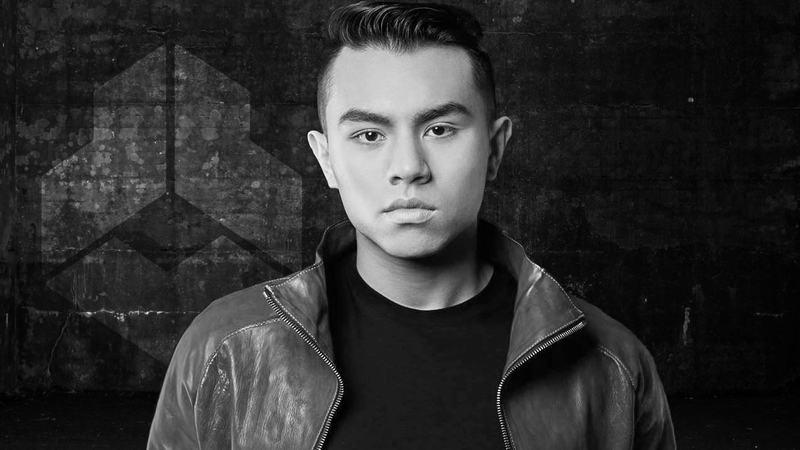 At the age of just 19, he kicked off one of the largest EDM Festivals in China at Budweiser’s Storm Festival 2015, sharing the main stage with industry-leading acts like Don Diablo, Above & Beyond, DVBBS, Laidback Luke, Skrillex, Tiesto, and many more. 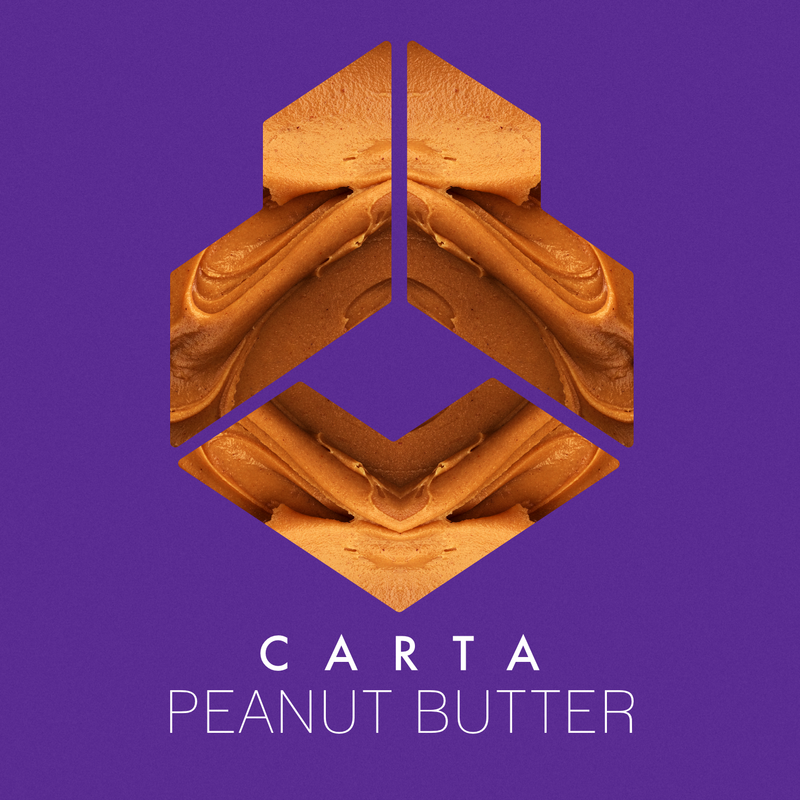 Moving forward, it can only be expected that CARTA becomes a prominent name in the scene, both at home in Asia and beyond.